PCStitch now interfaces directly to PatternsOnline.com! 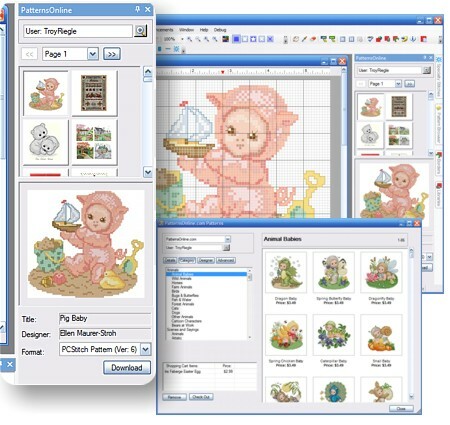 POL members can now browse thousands of professionally created patterns, purchase your favorites, and download them directly into PCStitch. If you’re an existing POL member, just sign in using your email address and password. All your designs will be there waiting for you. It has never been easier. Not a POL Member? Join up for free.